Listen, this isn't a program that promises to give you six-pack abs. It's not one big resolution. Instead, we want to make a series of small changes for 21 days that will lead to a wonderful feeling--that we started 2018 healthy, trying new things and spending just a few minutes on ourselves. If you're sick of the notion that every year, on Jan 1, you need to reinvent yourself, we hear you. So instead of, "New Year, New You," we want you to fill in the blank. New Year, New ____. 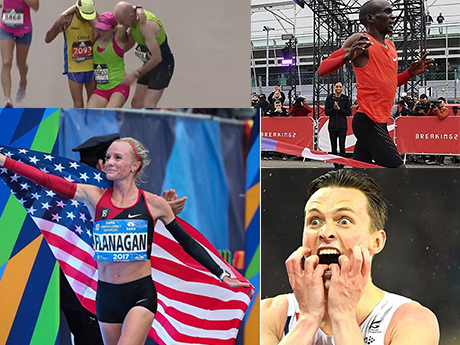 What will 2018 be for you? Follow along on our Instagram and our Facebook pages. 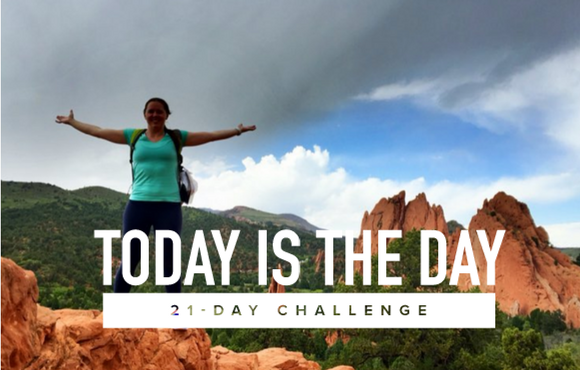 Each day, we'll tell you what actionable step you can take to complete the challenge. We have truncated workouts that anyone can fit into a busy schedule and quick, healthy recipes for people who want food to be real and taste good. We also have motivation, inspiration and days for resting. 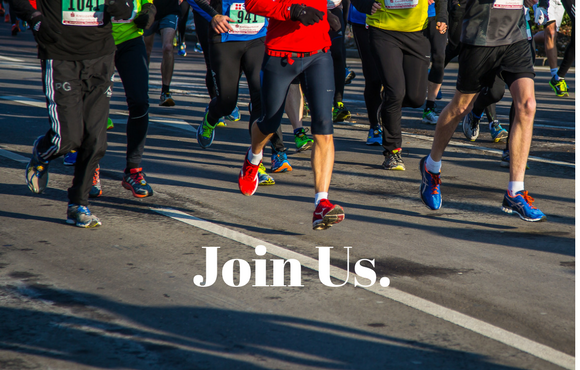 On Day One, we want you to share your New Year's goal with us. Keep it in the front of your mind as you make your way through the following 21 days. And for every workout you complete, every recipe you make and each step you take, we want to hear about it. Every Friday we'll feature your stories across our platforms. Tag us, message us or use the hashtag #MyACTIVE2018 to show you're keeping the fit-streak alive. And of course, what is a challenge without prizes? We'll be featuring giveaways for our Instagram followers from brands the editorial staff uses and trusts. 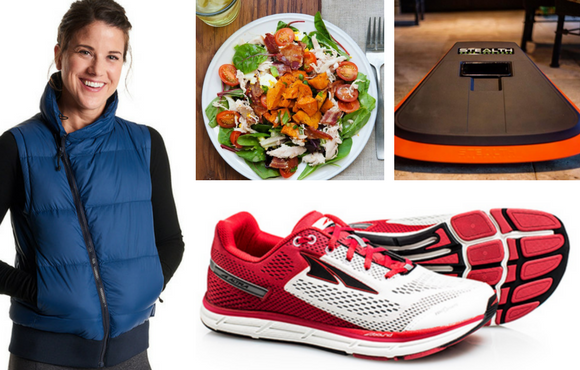 Get ready for gifts from Oiselle outerwear to Territory Foods to Altra shoes to really exciting surprises. Each day will bring something new. We can't wait to start 2018 in a positive direction, with you.